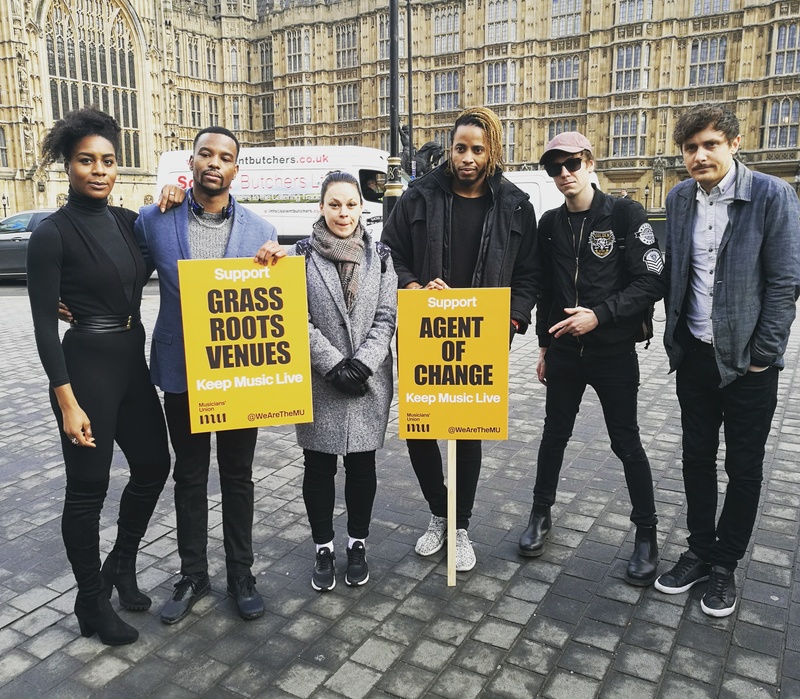 FAC Beat Board & Advocates took to Parliament to show their support for John Spellar's Agent of Change bill. “ Agent of change is both sanity check for today and pipeline for tomorrow. Real estate must acknowledge that it is culture which makes a place cool and therefore, valuable.